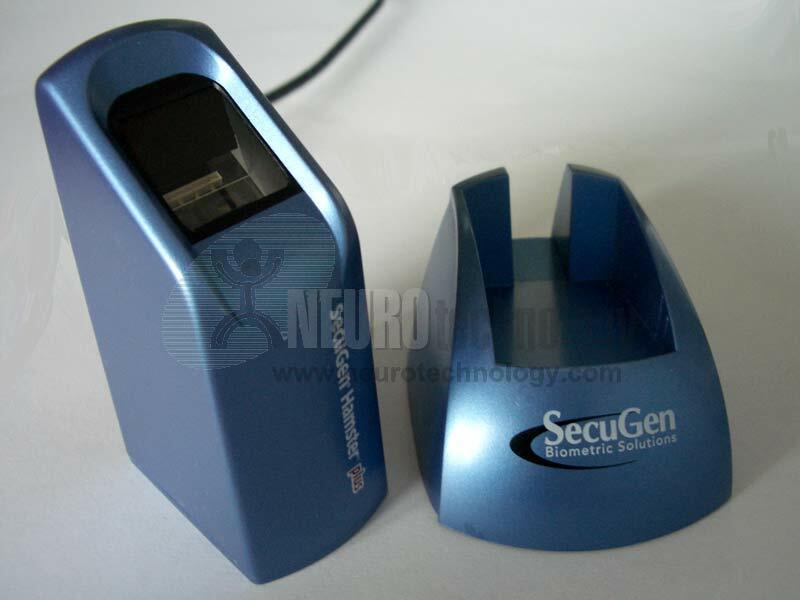 SecuGen Hamster Plus is a USB 2.0 optical fingerprint scanner. The scanner has compact design with removable weighted stand. 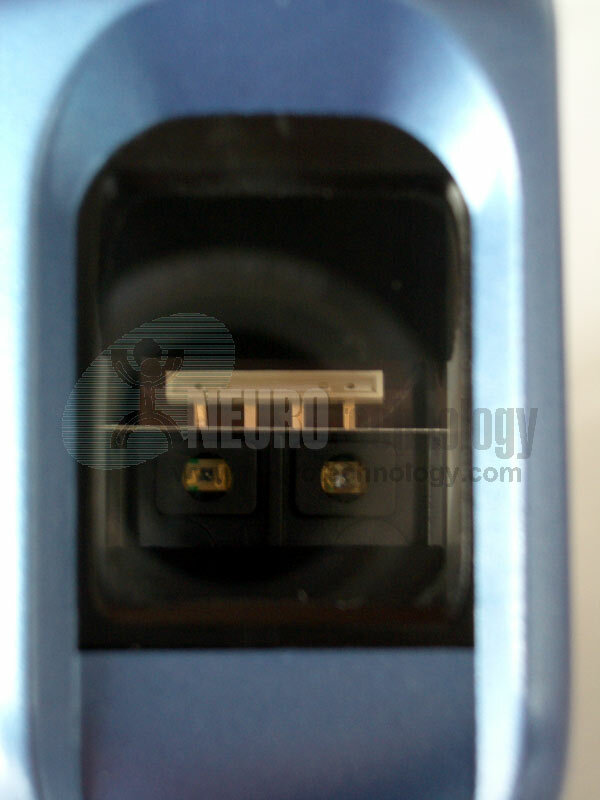 Scanner's manufacturer specifies that Hamster Plus sensor contains an optical prism that is resistant to scratches, impact, corrosion and electrostatic discharge. 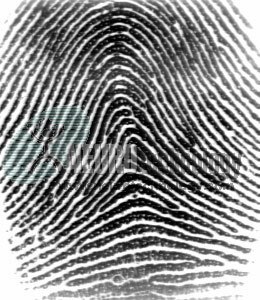 Also specified that scanner's optics ensure high quality distortion-free fingerprint images, and the scanner is also able to capture fingerprints that are difficult to scan: dry, moist, aged fingerprints or fingerprints with scars. 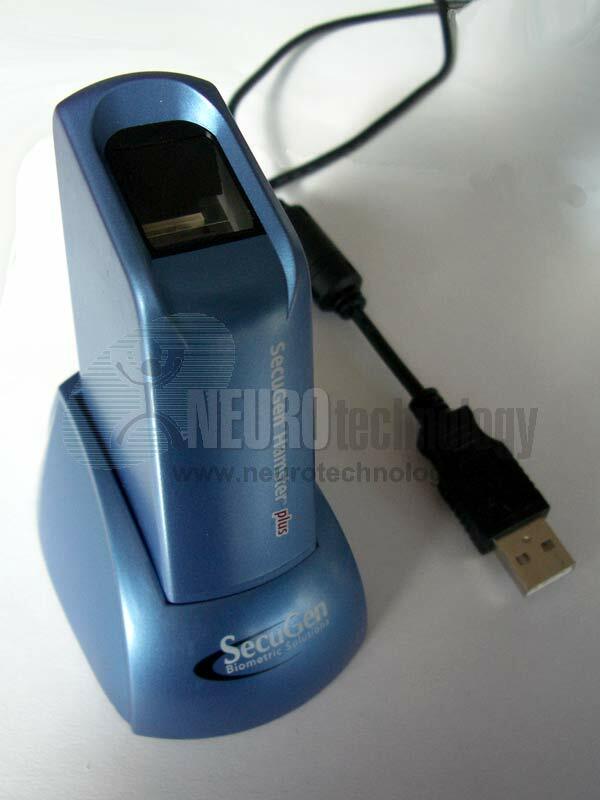 Hamster Plus is able to detect and reject latent fingerprints and 2-D spoof fingerprint images (i.e. photocopies). Buy Hamster Plus at Biometric Supply – a subsidiary of Neurotechnology.